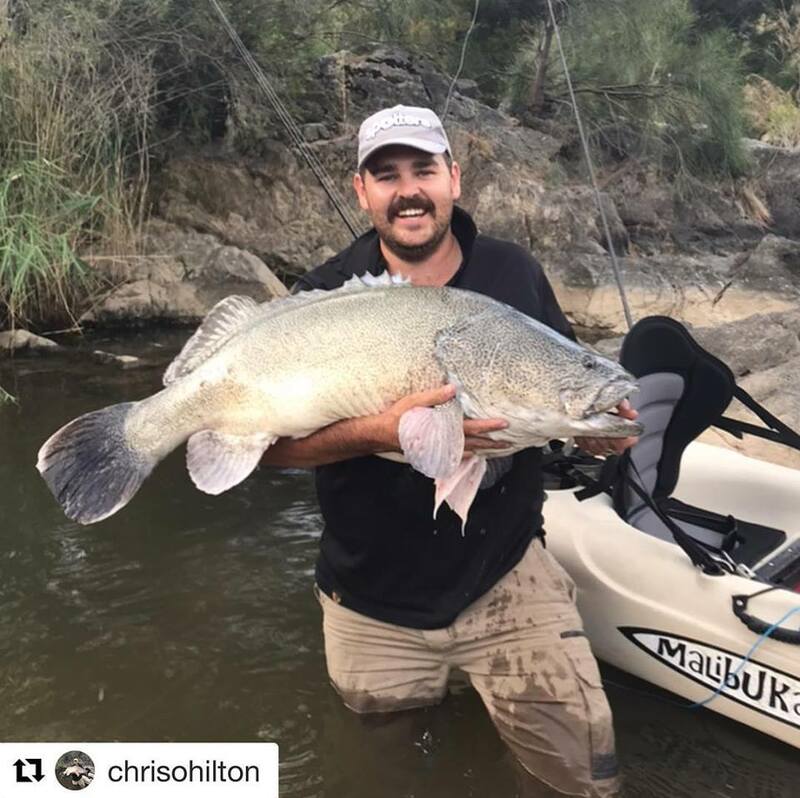 Repost @chrisohilton with an awesome catch over the weekend, and finally breaking the mtr mark with this 103 caught on a Bassman. Well done Chris just fantastic and out of a yak too. Next: David would like to know what you think?